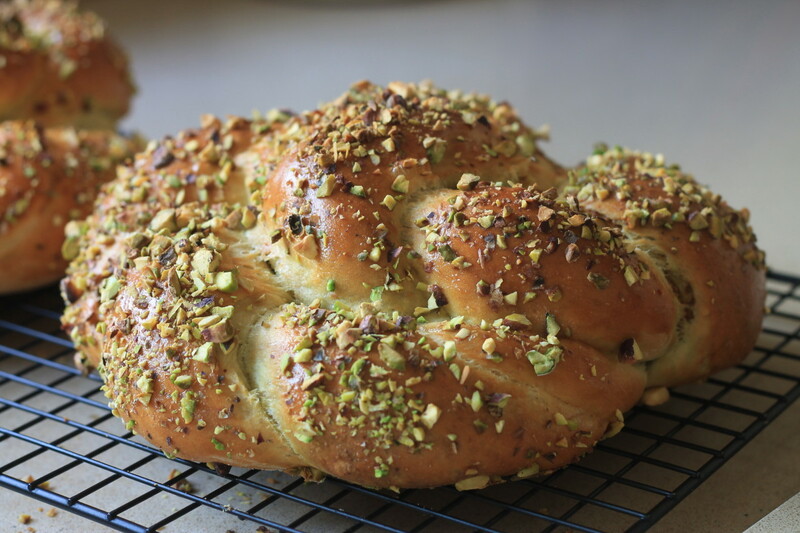 This Pistachio Challah will look beautiful on your Shabbat or holiday table. 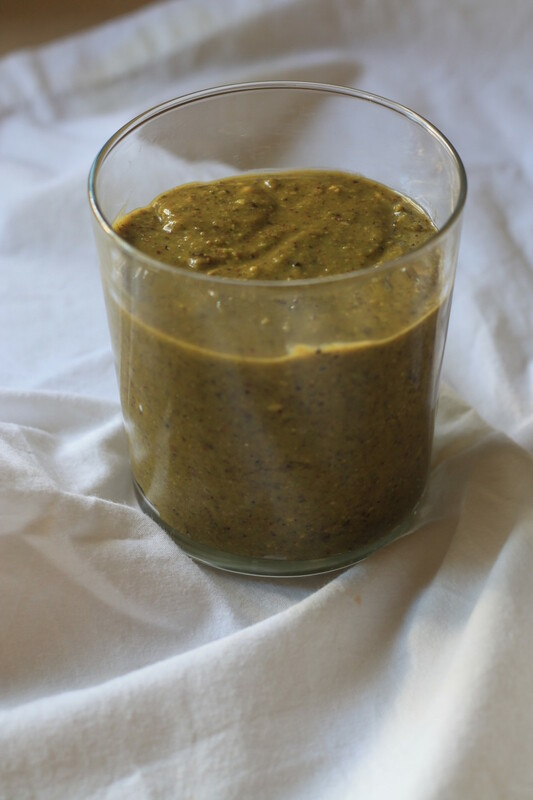 The pistachio filling and chopped nut topping give it a delicious flavor. 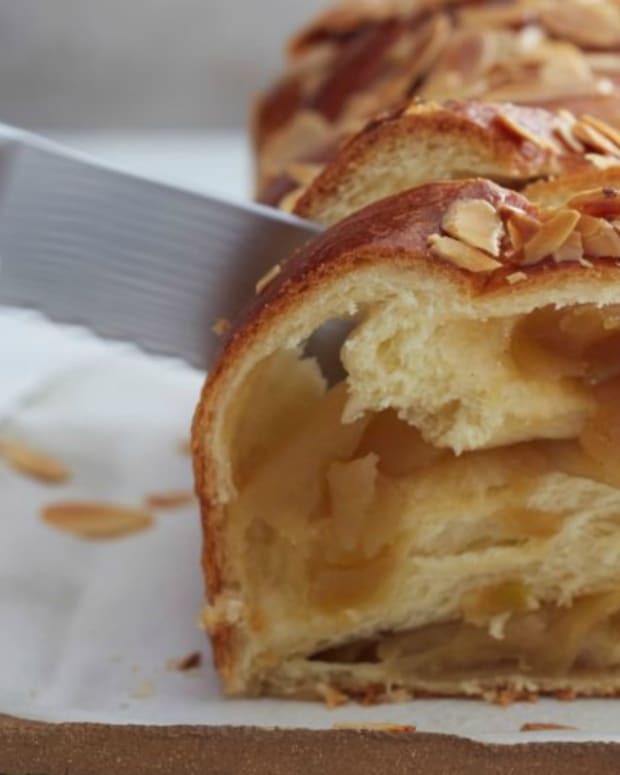 While the dough is rising, blend all the filling ingredients until as smooth as possible. 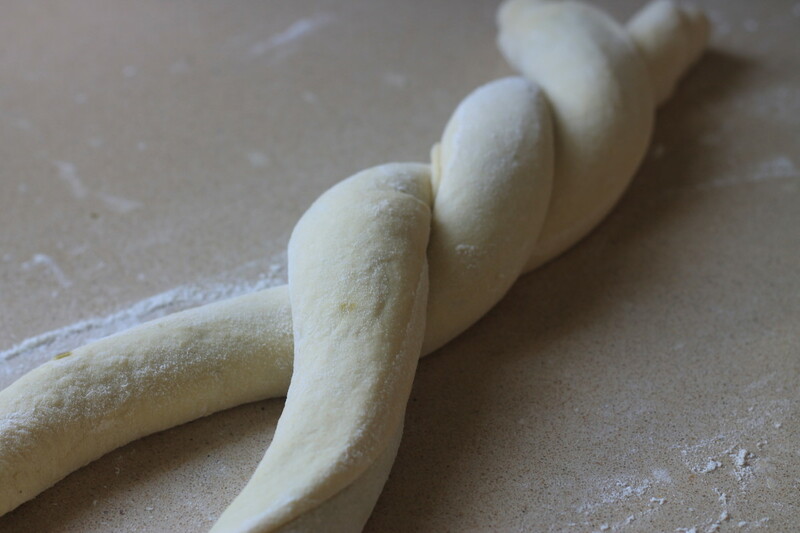 After the dough has risen, divide it into 4 equal pieces. 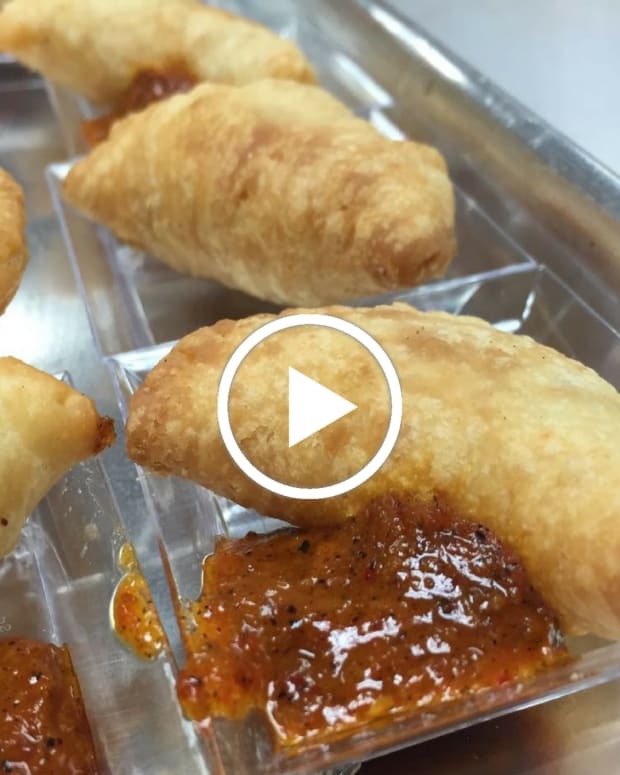 Roll each piece out and spread ¼ of the filling on top. Roll them into long strands. Take 2 strands and braid them together. Do the same with the other 2 strands. Roll the braid around itself. 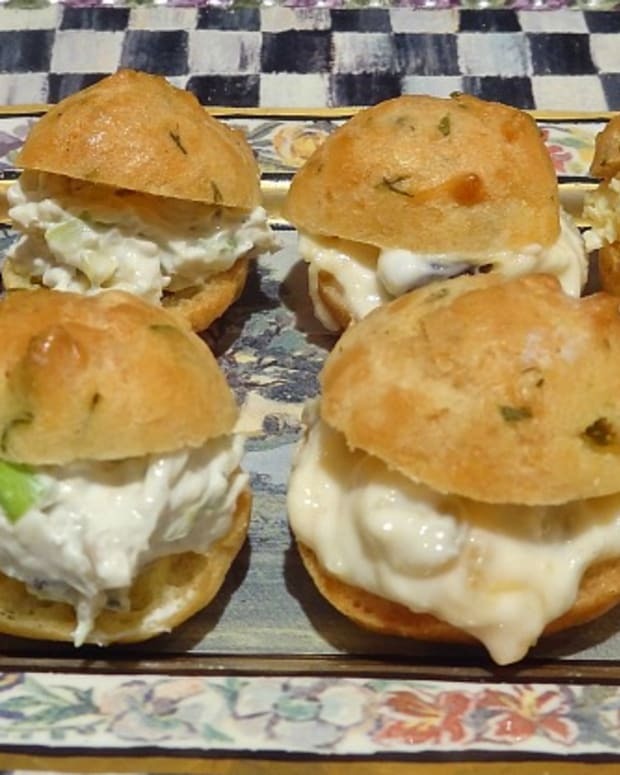 Place rolls on a parchment-covered baking sheet. Cover with clean and damp kitchen towel and let rise for an hour. 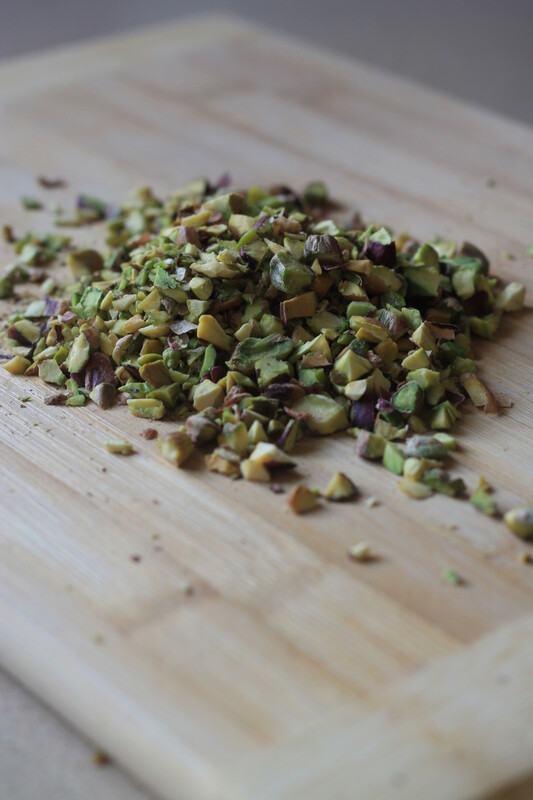 Chop ⅓ cup pistachios for topping. 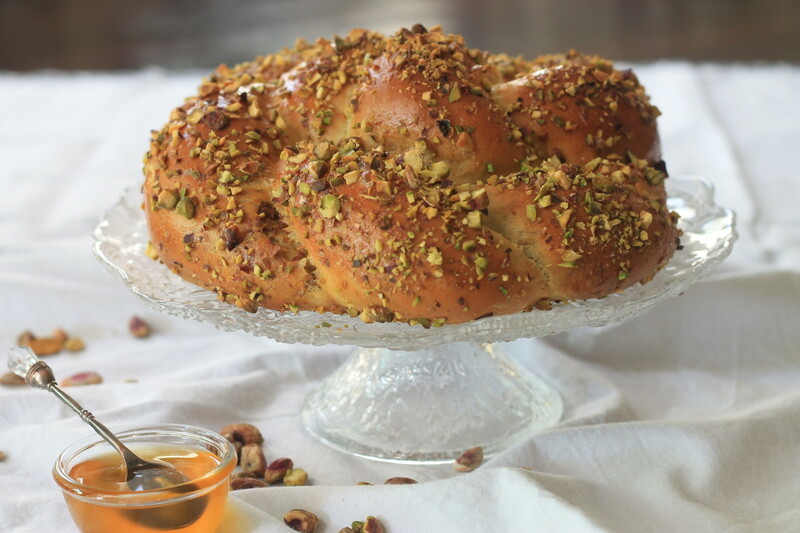 Brush the challah with beaten egg twice and top with crushed pistachios. Bake for 25 to 30 minutes until golden. 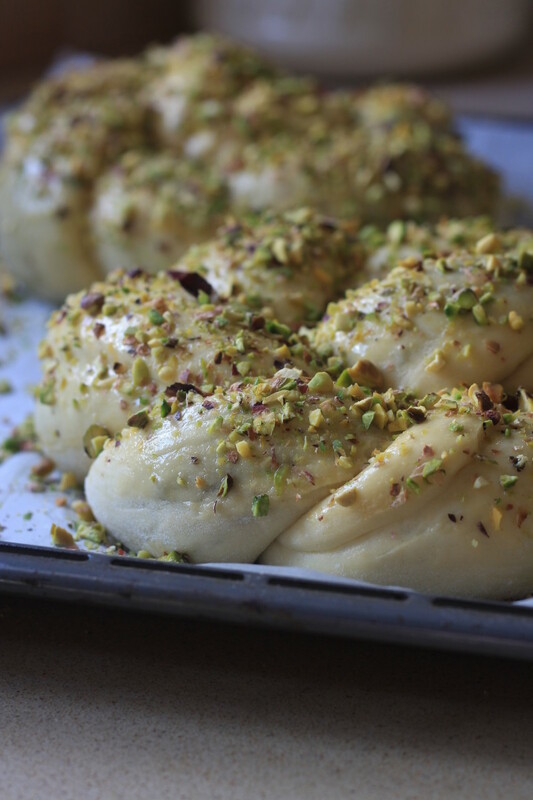 You can serve with extra pistachios and honey. 1. 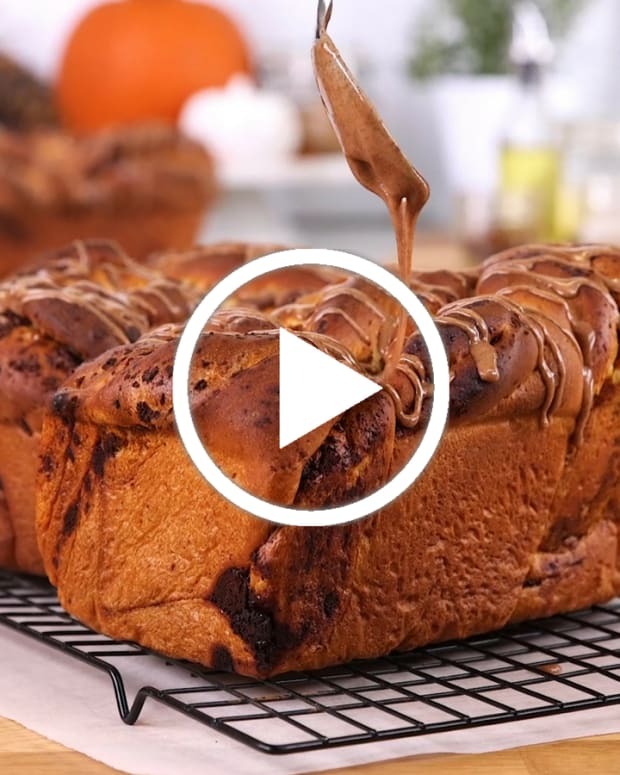 Combine water and yeast in a mixing bowl. Stir and let it dissolve and bubble for few minutes. 2. Add in rest of ingredients and mix (with electric mixer or by hand) until the dough is smooth. 3. Cover and let rise for at least an hour. 4. Put all ingredients for pistachio filling in a food processor and process until as smooth as possible (I like it a bit chunky). Transfer filling to a little bowl. 5. Cover filling with a thin layer of olive oil and refrigerate. 6. 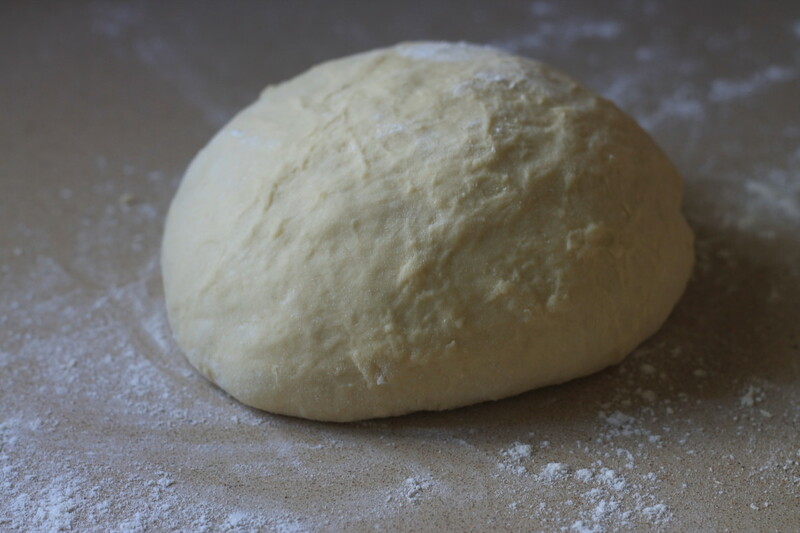 After the dough has risen, divide it into 4 pieces. 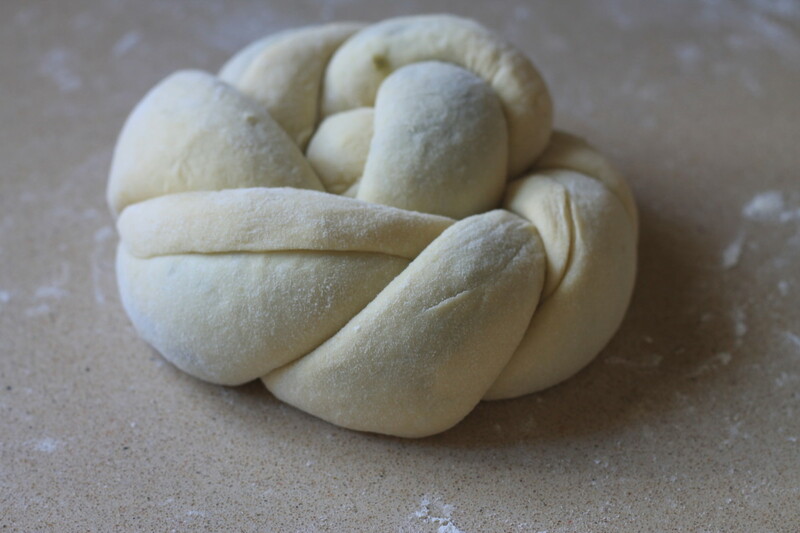 Each challah will be braided from 2 strands. 7. 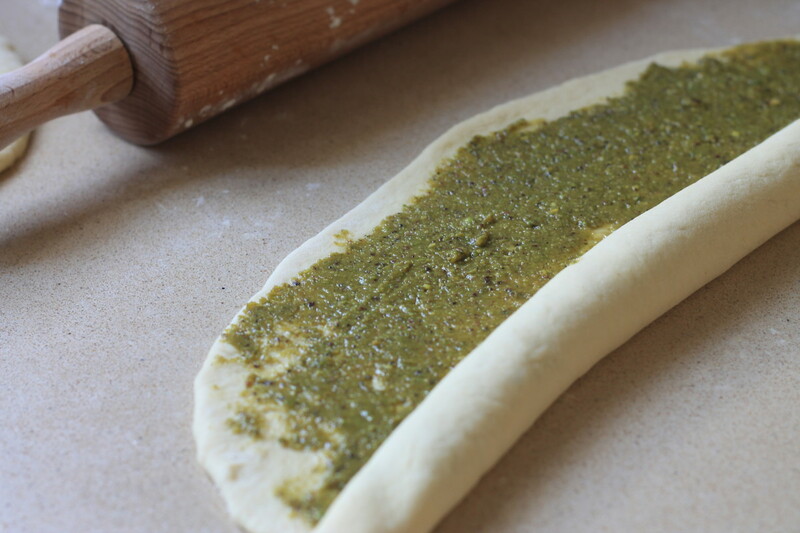 Roll each part with a rolling pin to 20 x 40 centimeters (7 ¾ x 15 ¾ inches) aproximately ½ centimeter (¼ inch) thick. 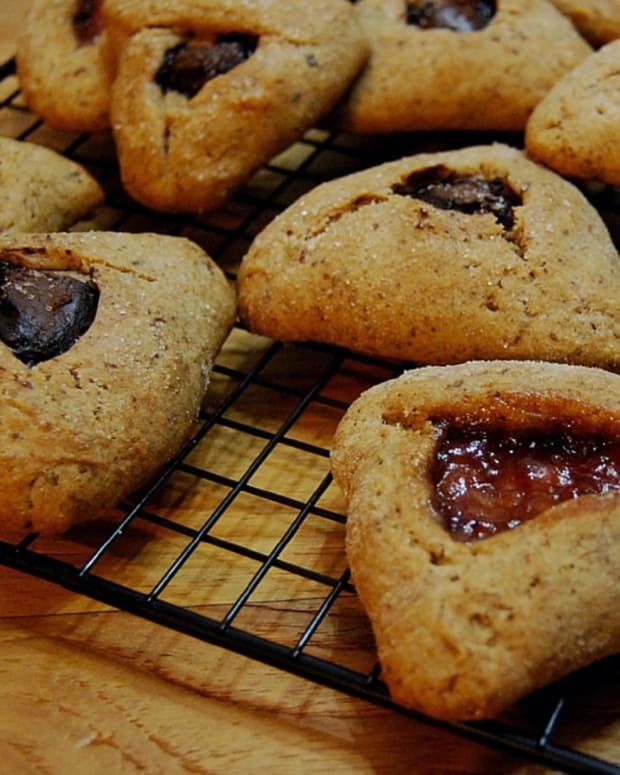 Spread a ¼ of filling on the dough and roll. When you have 2 rolled strands, braid them togther, and roll it around itself. Repeat with the other 2 pieces of dough. 9. 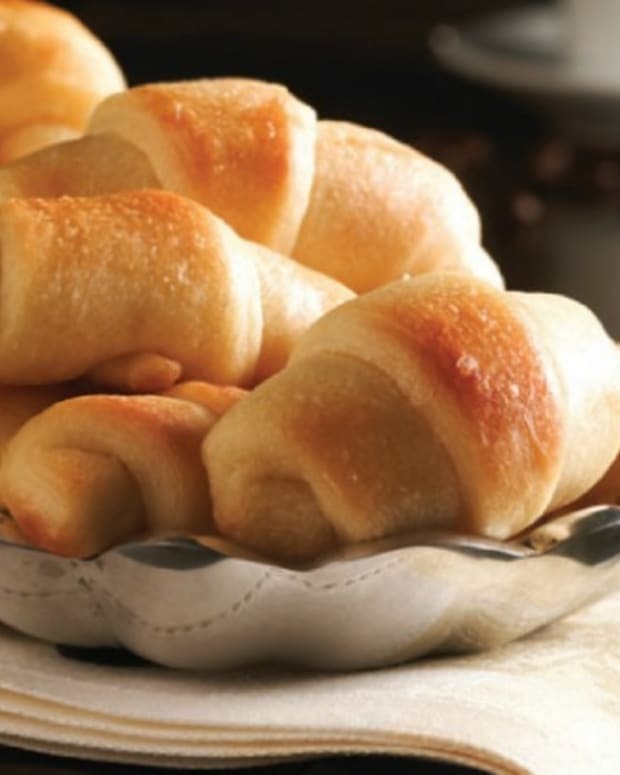 Place rolls on a baking sheet covered with parchment paper. 10. 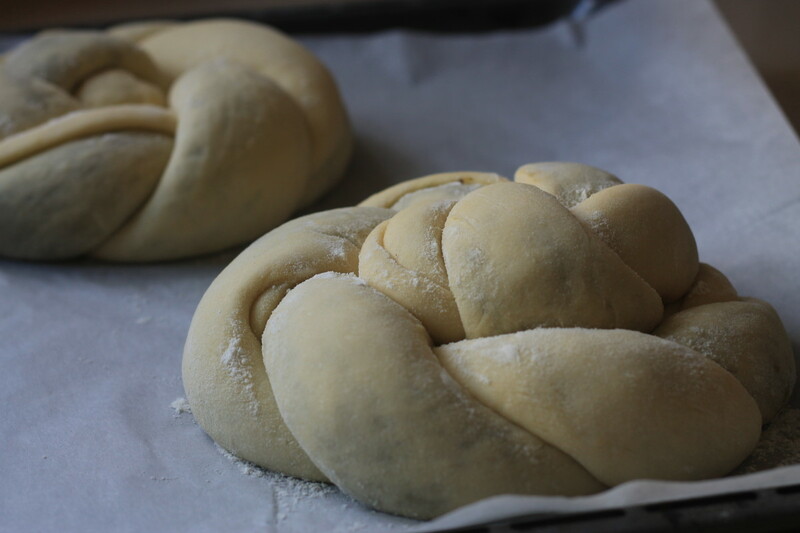 Cover challahs with a clean and damp kitchen towel and let rise for another hour. 11. Preheat the oven to 180°C (350°F). 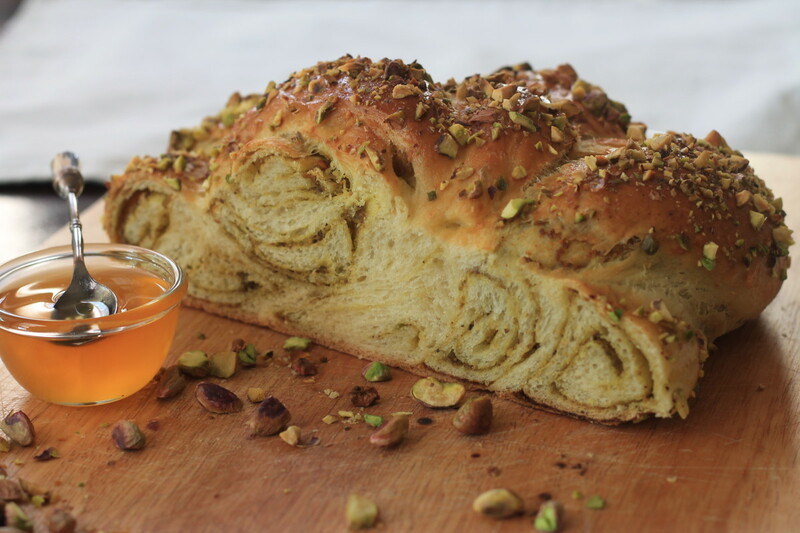 Brush the challah with beaten egg twice and top with crushed pistachios. 12. Bake for 25 to 30 minutes untill golden. Cool on a wire rack.